Walking into any yoga class it is pretty typical to see a sea of females. Yoga isn’t something that one gender can benefit more over another, culturally it is seen more attractive to females than it has for males. The real kicker here is that all of the men out there that think are too manly for yoga, well we have some shocking news for you. You are most likely already doing yoga poses in your workouts currently. Walking into a gym it is pretty typical to see someone doing this yoga pose and it is likely that the someone you see doing it is a male. If you haven’t guessed it by now, we are talking about the plank. Plank is a movement that happens in every yoga class and pops up a lot in other yoga poses and transitions too. 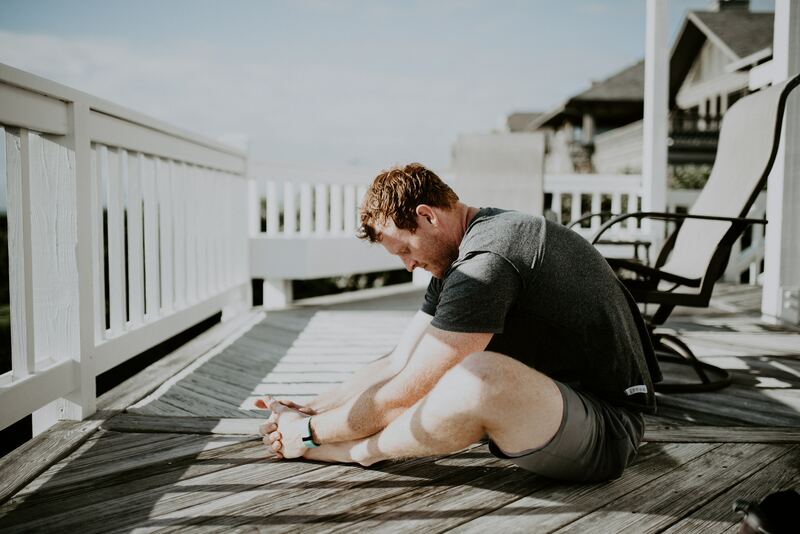 Yoga is great for all genders but especially for men, taking one yoga class per week can increase endurance, build strength, and prevent injuries. Men from the way they are built often suffer from tightness particularly in the hips, hamstrings, and shoulders. This tightness can lead to injury or weakness. Yoga is a full-body workout that creates both strength and flexibility. You need to both strength and flexibility to function at your bodies greatest potential. One without the other is a recipe for disaster and where a lot of injuries can come into play.